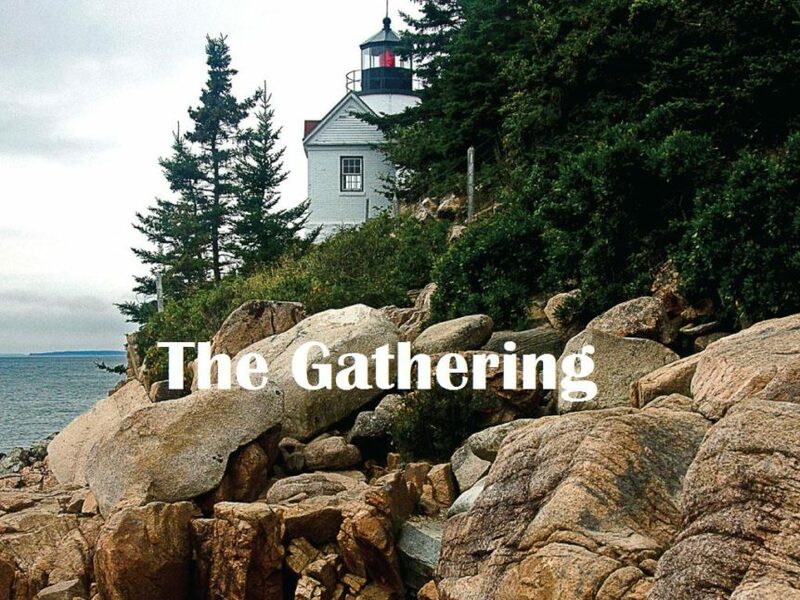 The Gathering will meet this Wednesday, August 1st at 7 pm. Meet at the church building to pray with the entire Free Church family. Please feel free to bring the kids – we can pray through fussy babies and “whispering” toddlers.